This is supposed to be really durable, and one of those forever-bags. It looks really great for travel and day-to-day abuse. I've tried this in store, and the quality of the rugged twill does feel good. I should point out that the watercolor I'm using is quite good and I shouldn't really complain. 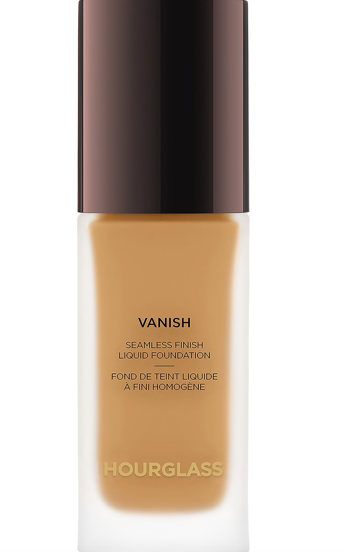 This new foundation from Hourglass sounds pretty amazeballz. The Sephora reviews are not that good though, but I saw Rosie Huntington-Whiteley's vid on it, and I'm sold! 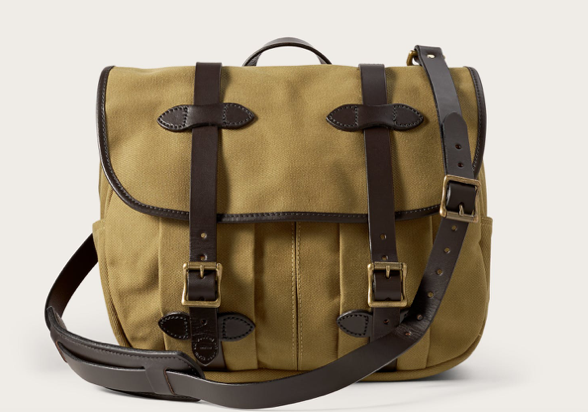 Beautiful Selections; that Filson messenger bag is so, so cute. How I understand your obsessions !!! 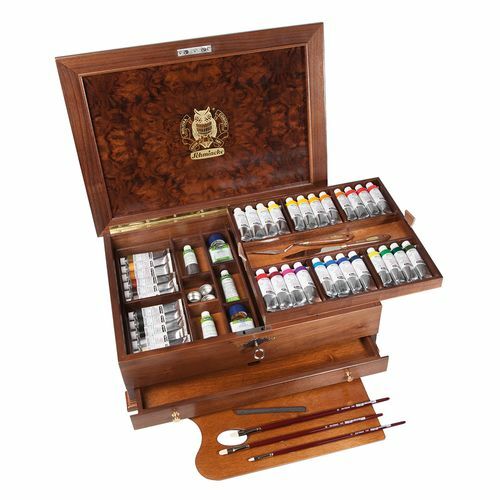 The bag is not quite my style, but these wooden boxes with paints and brushes I am absolutely crazy. I love painting stuff, I love to paint, I like it so much I even paint my house. Any day I will post about painting. This found of teint looks incredible. Omg these things are so cute. 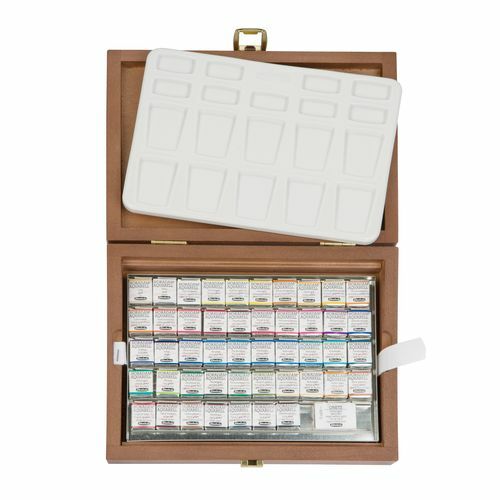 I love paint set... something my sister would love! Of course I love the boots and bag, haha! The bag does look so great for travel and the boots are so pretty! They sound like amazing products, the bag is so cute and looks so strong, I confess. 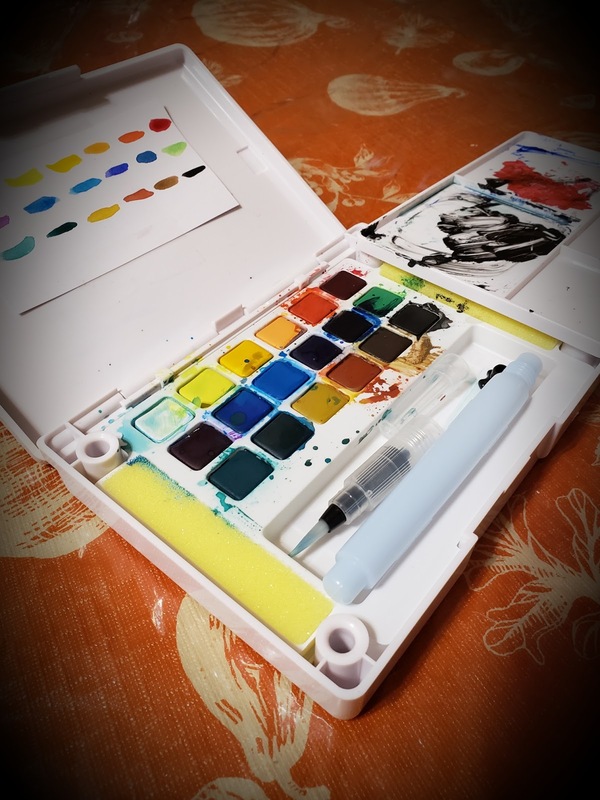 I don't recall seeing you post any of your paintings on the blog. Do share. I can't wait for cooler weather. I've seen so many pairs of booties I want to get my hands on. 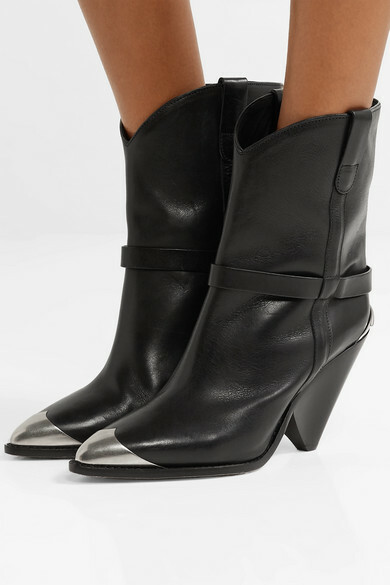 Those Isabel Marant's are also on my wishlist.